REGISTER FOR RADIO BINGO ONLINE!!!! CLICK ON THE PICTURE TO GO DIRECTLY TO THE REGISTRATION PAGE! CLICK ON THE PICTURE TO REGISTER!! Renaldine finished first in her category! Click here for more! ALL the more reason to be proud and assured in your support for our school! Click on the picture to make your donation. 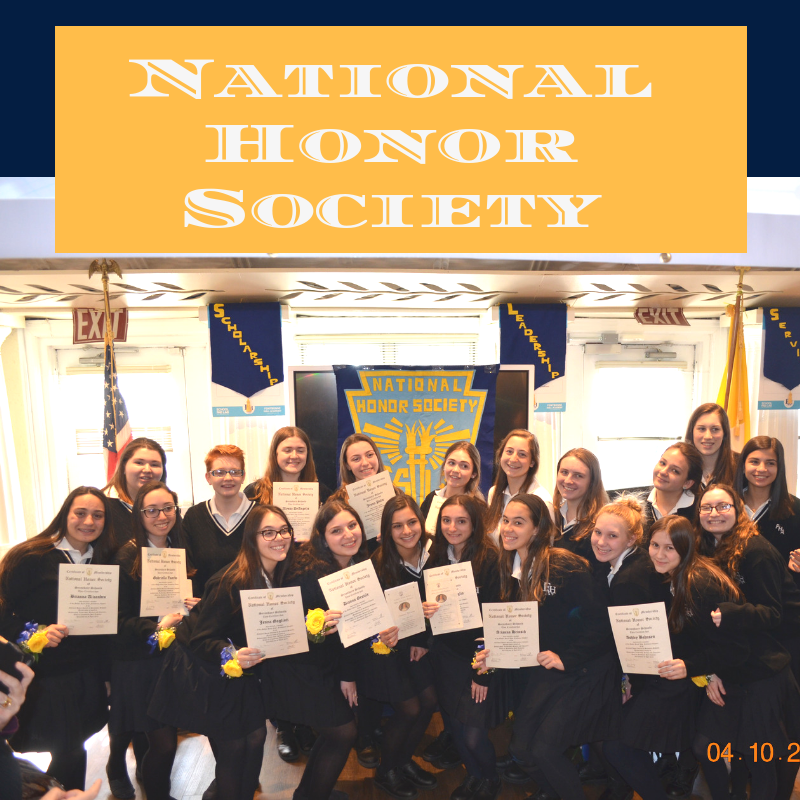 20 members of the Junior class were recently inducted into the Mother Saint John Fontbonne Chapter of the National Honor Society!! Each student has exceeded the criteria of a 95% GPA and 35 hours of community service. Students are accepted after consideration by a Faculty Council. 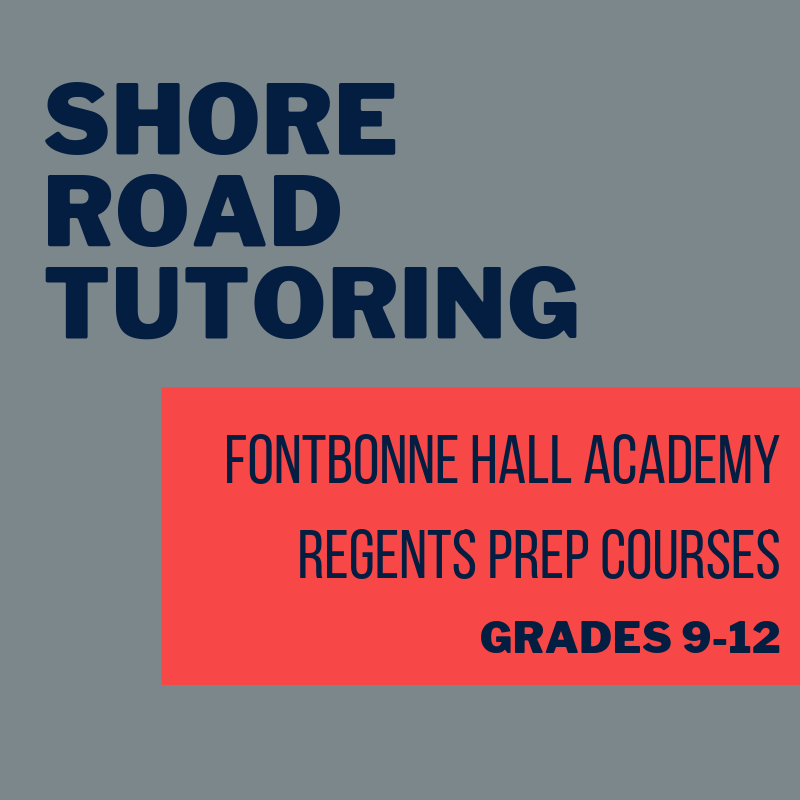 Fontbonne Hall Academy will provide tutoring for many of the courses that are taking Regents exams this coming June. The prep courses will consist of ten sessions, beginning the week of April 8th and running until the week of June 11th. The fee is $350 per course. Registration will take place March 26th through March 29th in room 301 - before school, during 1st period, or after FA business. Please click on the link above for this year's flyer, which will provide more information. 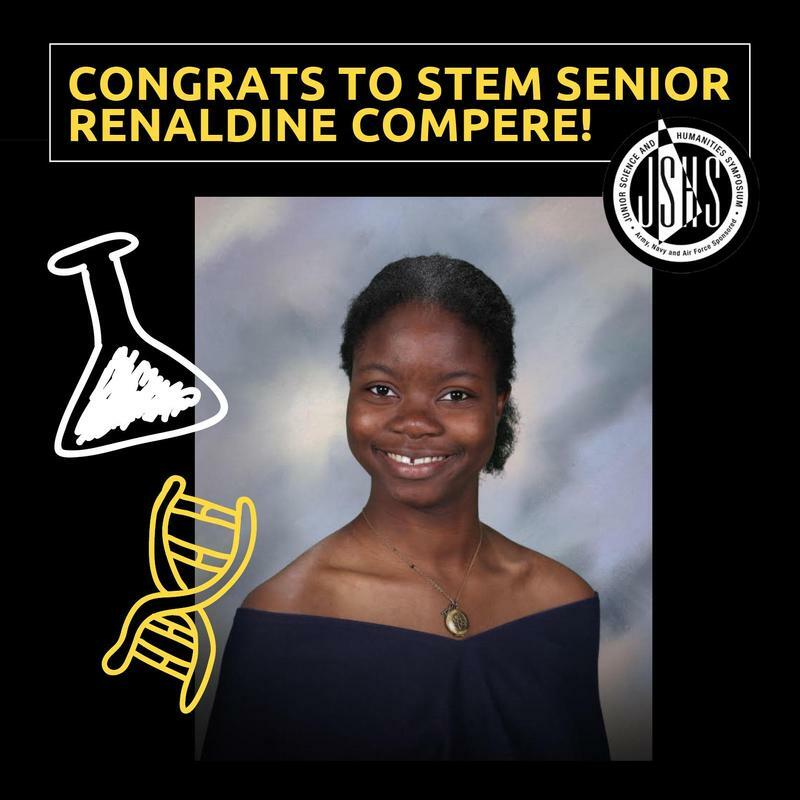 Congratulations to Senior Renaldine Compere who represented Fontbonne Hall Academy at the Junior Science and Humanities Symposium (JSHS) at York College. She finished first in her category, and she placed fifth in the regional finals which qualifies her to represent New York City at the national competition, which will be held in April in Albuquerque, New Mexico. Read more by clicking link in title! 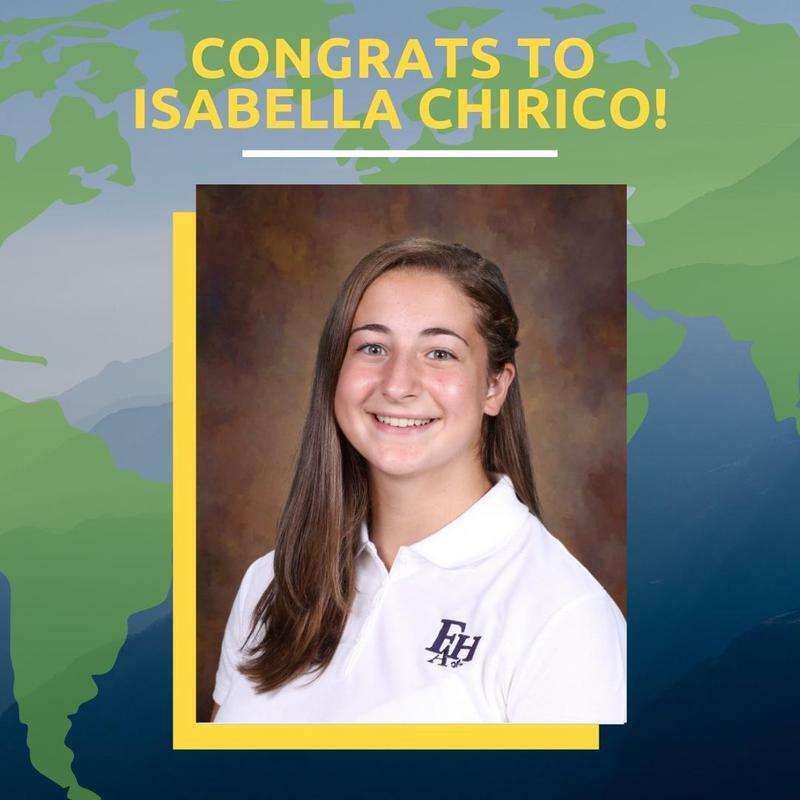 Isabella Chirico '20 has been accepted into two prestigious leadership programs; the highly competitive West Point Summer Leadership Experience and the American Legion Girls State program. West Point reviewed 6,000 applicants for just 1,000 slots. The course gives high school juniors a one-week immersive experience as a cadet to inform their college selection decision. Girls State provides participants with real life experience in the workings of government, and stresses civic responsibility. 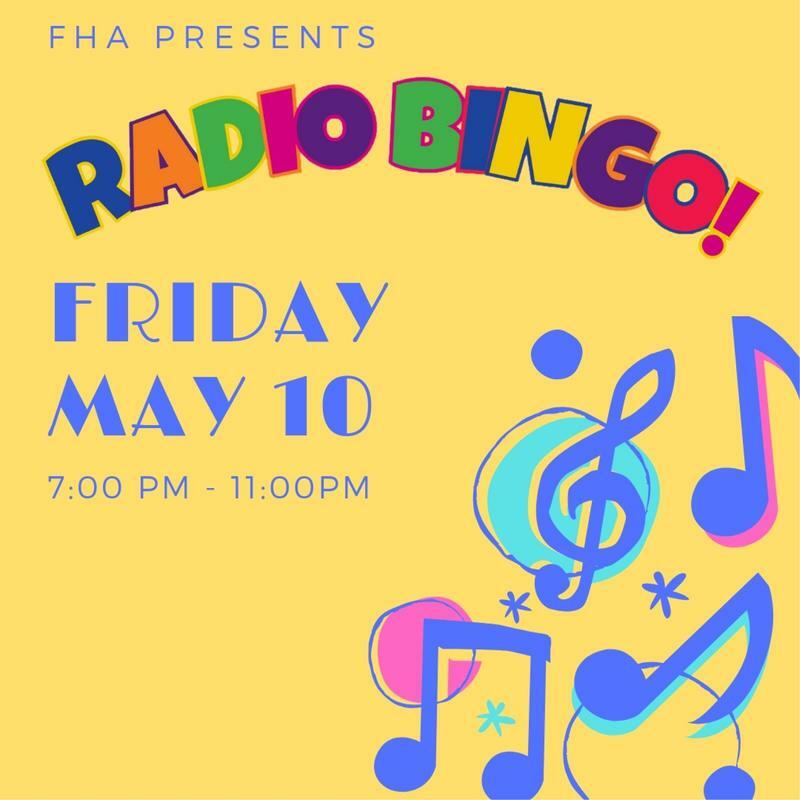 JOIN US FOR FONTBONNE'S FIRST RADIO BINGO EVENT!! $35.00 Per Person (21 & Over) includes Bingo Games, Soda, Snacks, Coffee & Dessert DJ & Great Memories. Guests can bring their own drinks & food too. Raffle baskets & 50/50. RSVP by May 3rd. Seating is limited!! Buy tickets by clicking on title link above! On Thursday, May 16th we will open our doors to welcome all 7th Grade families. Spring Open House begins at 6:30PM. We look forward to sharing the Fontbonne experience with you! Registration link above. 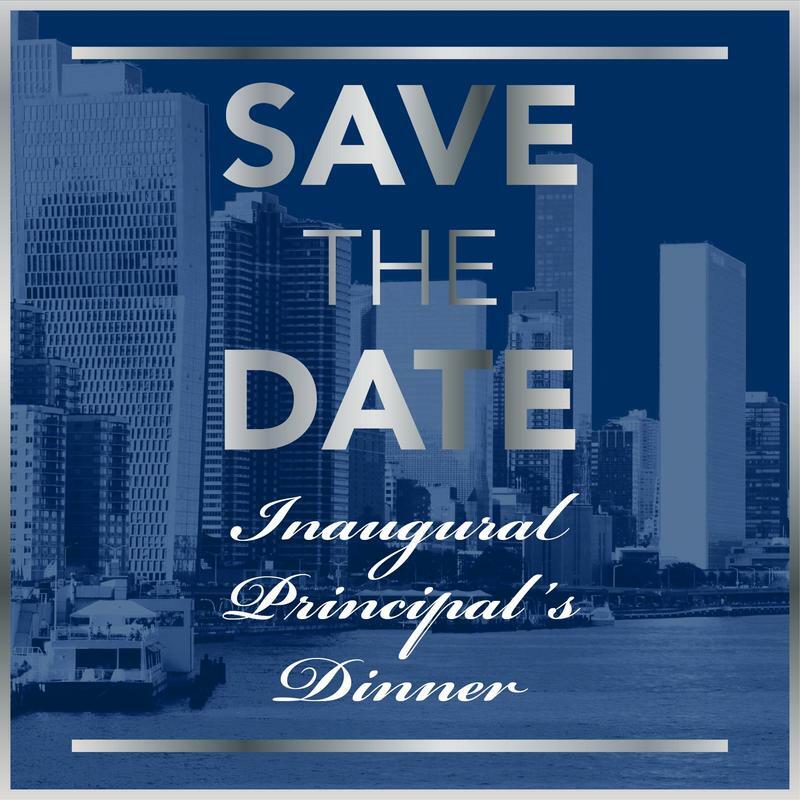 Please join us for Fontbonne Hall Academy’s Inaugural Principal’s Dinner to be held on Wednesday, June 12, 2019 at the Water Club in New York City. Cocktails and Dinner will be followed by recognition awards to our distinguished honorees – The Agoglia Family P’19, ‘22 Dr. John Celona P’15, ’19, and Jacqueline Doyle ‘85. Details will follow in the weeks ahead. The evening will be memorable …. Your presence priceless! 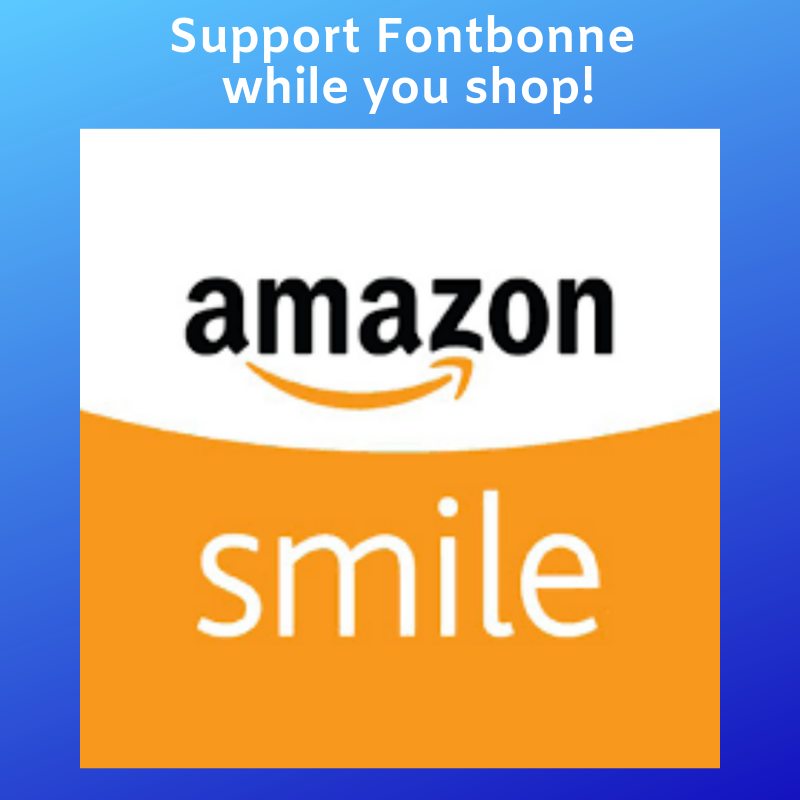 Fontbonne Hall Academy is now a member of the Amazon Smile program. All you need to do is login to smile.amazon.com and search for "Sisters of Saint Joseph Fontbonne Hall". This easy, one-time step will automatically donate a small percentage of your Amazon purchase to FHA! For over 80 years, Fontbonne Hall Academy has been preparing young women to become professional leaders who serve their communities with confidence and compassion. As an all-girls’ Catholic secondary school owned by the Sisters of Saint Joseph, we are committed to Jesus’ mission to promote the love of God in one’s community, and to respond to the needs of our time. We challenge our students to achieve their highest intellectual and creative potential in science, math, the arts and humanities by providing them with the tools necessary to achieve success in their college studies and their chosen career. Enriched by a diversity of persons and gifts in our school community, Fontbonne develops young women to become global citizens who live and work among people of all faiths and cultures. We provide a learning environment that not only stresses academic excellence, but also spiritual growth, which is embodied in our mission statement of “unity and reconciliation through all-inclusive love”. Fontbonne has a long tradition of sisterhood that has provided a welcoming environment that invites social inclusiveness and moral support while instilling leadership skills, spiritual strength and self-confidence. As such, our alumnae leave us as intelligent, confident young women with loving hearts and a solid moral foundation. * Our rigorous STEM program that aims to close the gender gap in STEM careers and that utilizes a state-of-the-art Fabrication Lab, a three-year Science Research Program, and the Brown University Pre-College Women in Engineering Program. * Sixteen Advanced Placement classes offered across the curriculum. * An award-winning visual arts program. * A Religion Department that explores Catholic identity, while inviting each student to examine her own relationship with God. * An English department that provides the tools for effective written and oral communications in a rapidly changing digital world and that includes a print and broadcast journalism program. * A Social Studies department that offers historical perspective on the cultural, social and political issues that affect women today. * A World Language department that provides students the opportunity to understand and appreciate different cultures. * A wide variety of athletic teams and student activities that develop our students' leadership and collaboration skills. Our Director of Admissions, Victoria Hein, would be happy to schedule a visit day for your daughter. Please feel free to reach out to her at hein@fontbonne.org and come and see all that Fontbonne has to offer. Mrs Christine Wilde has been a member of the Social Studies department since September of 2000 and is also a proud graduate of Fontbonne. After high school, she attended St. John’s University where she received a BA in Social Studies/Education 7-12. 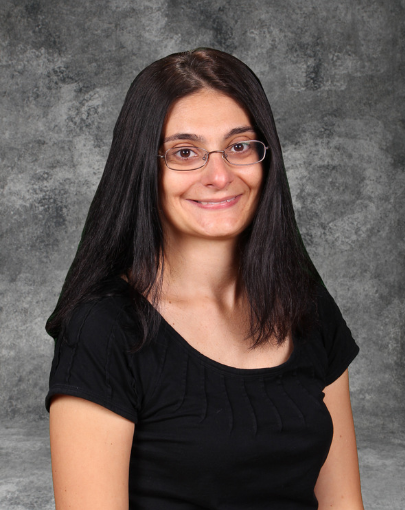 Upon graduation, she immediately accepted a history teaching position at Fontbonne, where she continues to teach today. Mrs. Wilde earned a MS in Literacy from St. John’s while teaching full time. She has taught many different courses over the past 19 years including Global to freshmen and sophomores, and Government to seniors. Several years ago, she started a new elective senior course called World Cultures and the Roles of Women where students study the impact women have had on different societies throughout history. Mrs. Wilde has been a Faculty Advisor since her first year teaching and really enjoys seeing the family atmosphere that develops in FA. 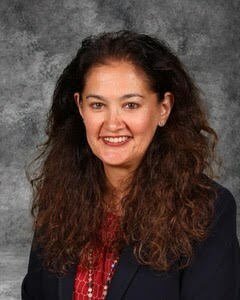 She was the coordinator for the Class of 2004 and 2010. She has fond memories of Sports Night practices, trips, ring day celebrations and so much more! She is also the founder and moderator of Fontbonne’s Political Issues Club, a discussion club where students look at current events. Away from school, Christine is the proud mother of her 11 year old daughter and wife of her husband of 17 years. Mrs. Wilde truly feels that Fontbonne is her “home” and relishes teaching history and government to the young women who are in her classes. She knows that the students are the voice of the future and will make such an impact on the world. As she tells all of the seniors at the end of the course “You are the movers and shakers of the future. Go make a difference”! 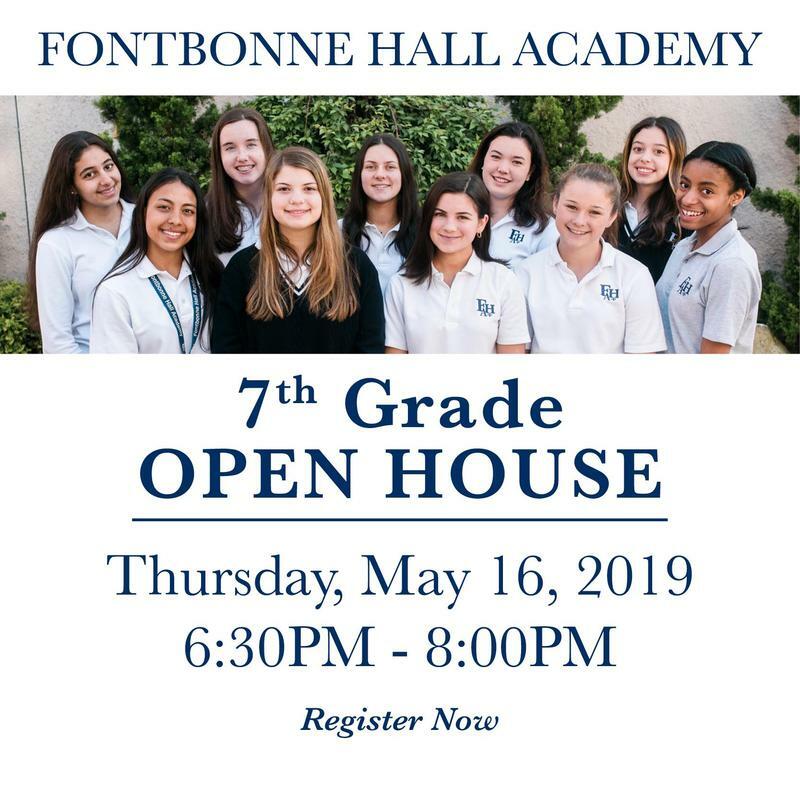 Fontbonne Hall Academy, a college preparatory school for young women, founded on the gospel of Jesus Christ and inspired by the philosophy and charism of the Sisters of Saint Joseph, offers a superior educational program to form and empower women of confidence and compassion.